You unretired a package from the distribution. Long may it live! 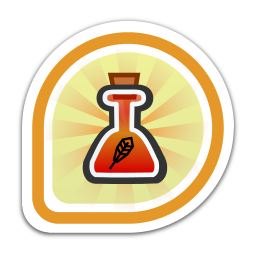 First earned by chkr on 2013-10-23. Last awarded to toshio on 2014-04-29.